Costa Rica has some pretty cool search tools if you poke around the site of the Embassy of Costa Rica in Washington D.C. 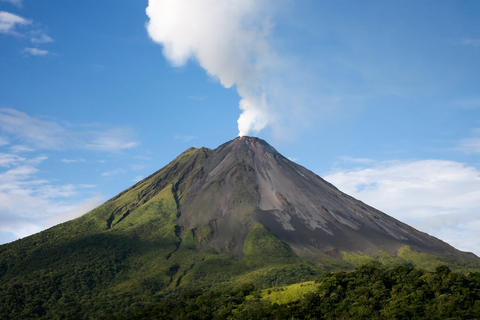 Frequently asked questions for Costa Rica are answered beautifully here. This site here is a gem of Costa Rica visa information. Latest health and vaccination information here. As stated at the U.S. State Department website, individuals planning to study in Costa Rica can only apply for a student visa from Costa Rican Immigration after arriving in the country. Neither the Costa Rican Embassy in Washington, D.C. nor its Consulates in the United States have the authority to issue student visas. Anybody – including American citizens — traveling to Costa Rica from certain countries in South America and Sub-Saharan Africa must provide evidence of a valid yellow fever vaccination prior to entry. The countries considered at risk are: Angola, Benin, Burkina Faso, Cameroon, Democratic Republic of Congo, Gabon, Gambia, Ghana, Guinea, Liberia, Nigeria, Sierra Leone, Sudan, Bolivia, Brazil, Colombia, Ecuador, Peru, Guyana and Venezuela.